A live lecture on Blu-Ray DVD, with online viewing code, included. 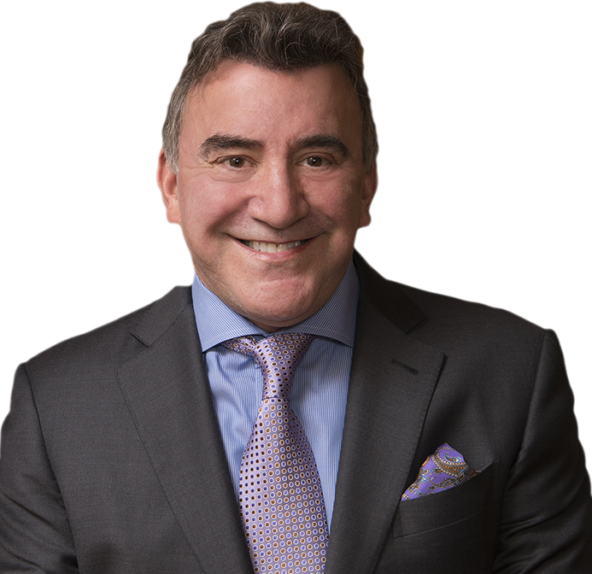 Bring the power and enthusiasm of Steve Rasner into your own office. Watch this course with your staff at your convenience. 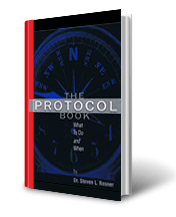 Born from the concepts of his wildly popular Protocol Book, this guide is the heart and soul of one of the greatest success stories in dentistry. 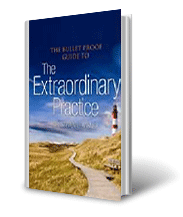 From cover to cover, it is the complete guide for reaching your practice's fullest potential. The fuel for any practice in case acceptance. 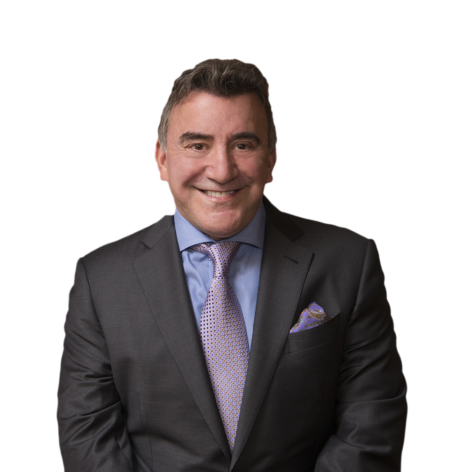 This CD addresses everything from the first phone call to creating unforgettable first impressions to presenting fees. 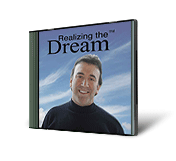 Everything needed in a crystal clear blueprint for incredible success. A clear, easy-to-understand and put into action manual that will skyrocket your collections and obliterate your financial anxiety! 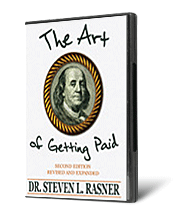 The long-awaited bible of a successful practice by Steven Rasner. This is a book that will never make it to your shelves. It will stay out open every day, used by everyone in your office to create win-win outcomes in every situation.